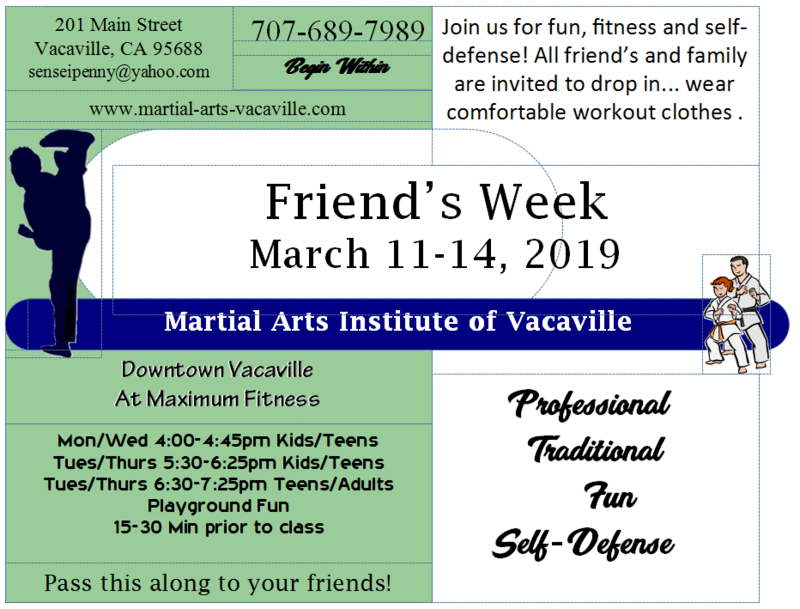 Bring friends, siblings, relatives – any guest – to class! Have your friend try out class and see what it’s all about. We’ll enjoy the usual martial arts games, bag work, learning and fun!